Kirill and Daria met at a Dance Factory Saturday night dance in 2009. Kirill was running the party and Daria came with friends to dance socially. They had a foxtrot together and the rest is history…Well, not yet… it was only half a year later when they started dating. At that time both of them had professional dance partners, but they managed to combine their successful dance careers with their personal lives. 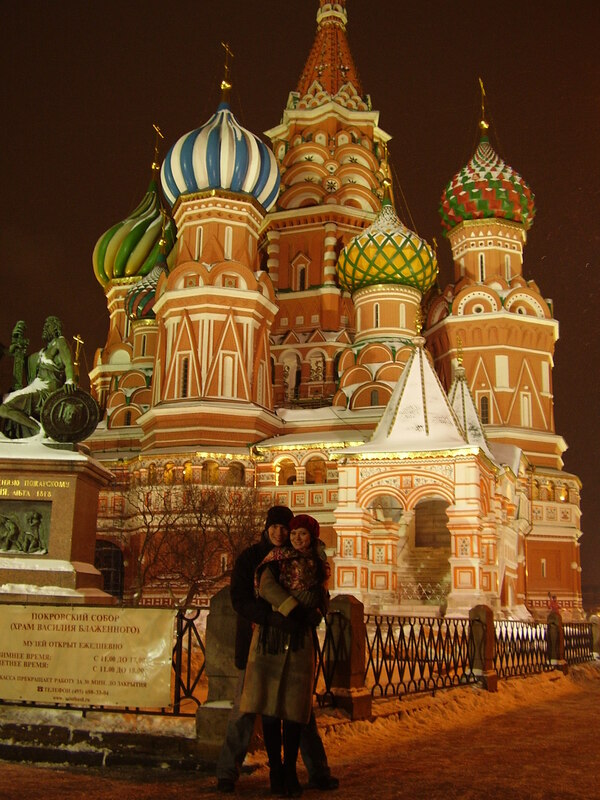 In 2010 while in Russia, Kirill proposed to Daria. She said yes! Wanting to make dancing a big part of their life together, Kirill and Daria decided to dance and compete together in the American Smooth division. They became professional partners in late 2011. Their first dance season – 2012 –was very successful. They traveled across America attending over 15 competitions, winning several titles and becoming US National Pro Rising Star Finalists. 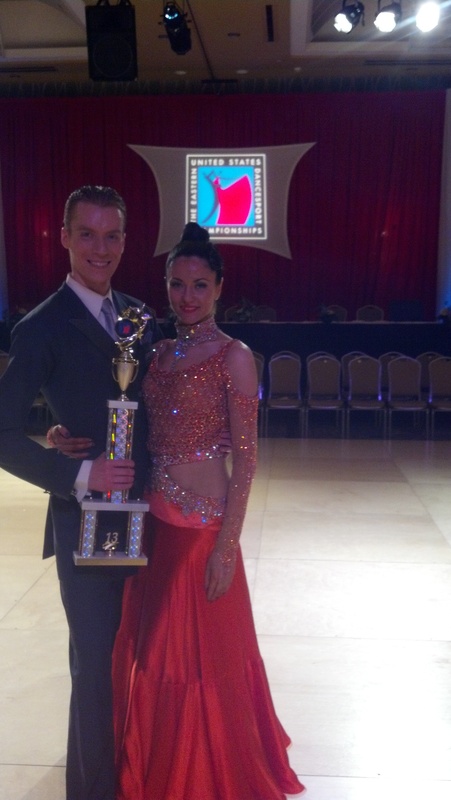 Kirill and Daria continued to compete in 2013 winning competitions in both pro rising star and open pro categories and becoming Eastern US Professional Champions. Daria and Kirill married in June 2012. 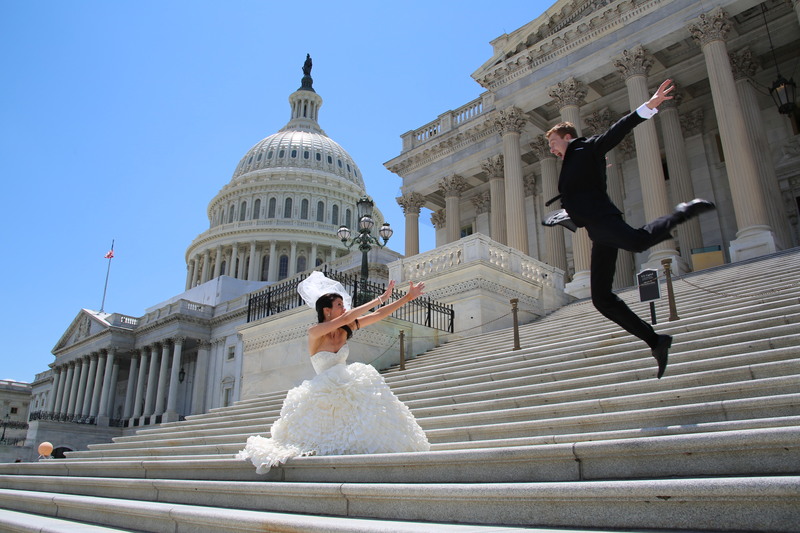 The reception was held at Dance Factory and the wedding itself traveled all around Washington DC. 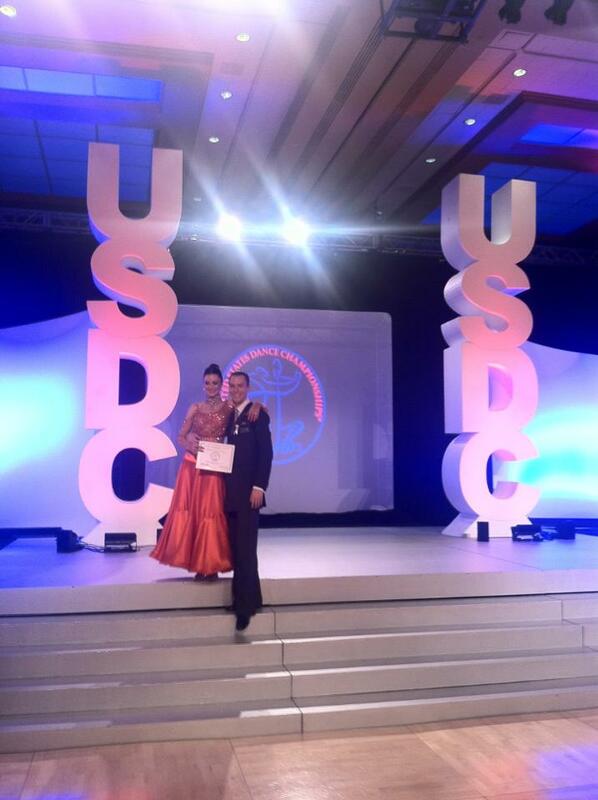 Now a family, Kirill and Daria enjoy teaching and competing together. Daria and Kirill delight in sharing their dance knowledge and passion with students of all levels. If you are a beginner just starting to discover social dancing, a wedding couple preparing their first dance or a competitor of any style and level, Kirill and Daria are waiting for you! 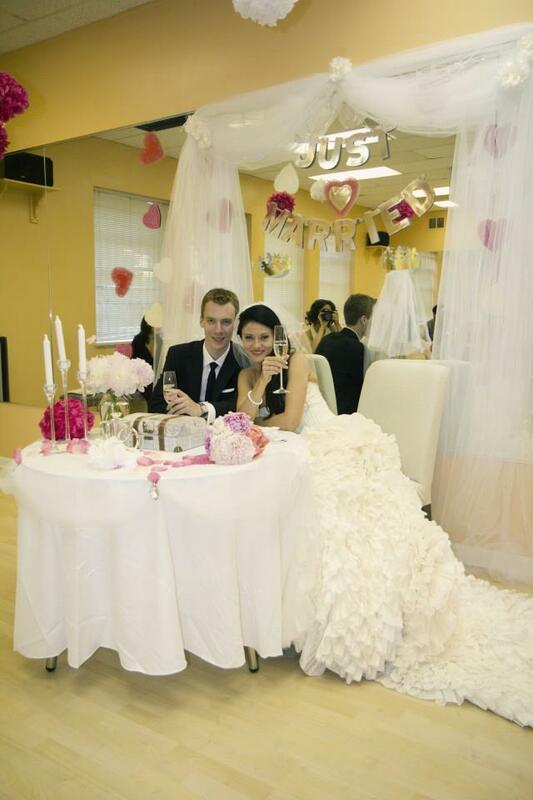 Off the dance floor Kirill and Daria love to travel, play outdoor sports and go camping. With their son and an awesome dog, LUCA, of course 🙂 And on the dance floor they are a fun, creative, caring and passionate dance team! 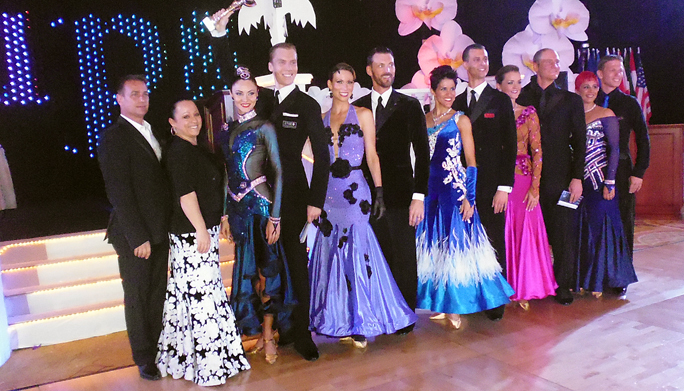 Welcome to DK Ballroom - dance company owned by Daria and Kirill - Grand National American Ballroom Champions. We are high quality, certified professionals with vast experience teaching dancers of all levels.